We help you to build next successful app and game! We combine our experience of developing apps and games with the cost efficiencies development team to launch your successful project. We have years of experiences on working with Unity. Create games and tools work for Unity. 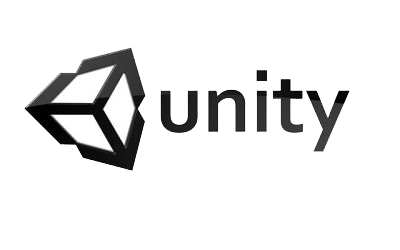 Contact us if you need our expert consultant or development services for Unity. Vist our Unity Assets if you need profressional tools for your Unity project.